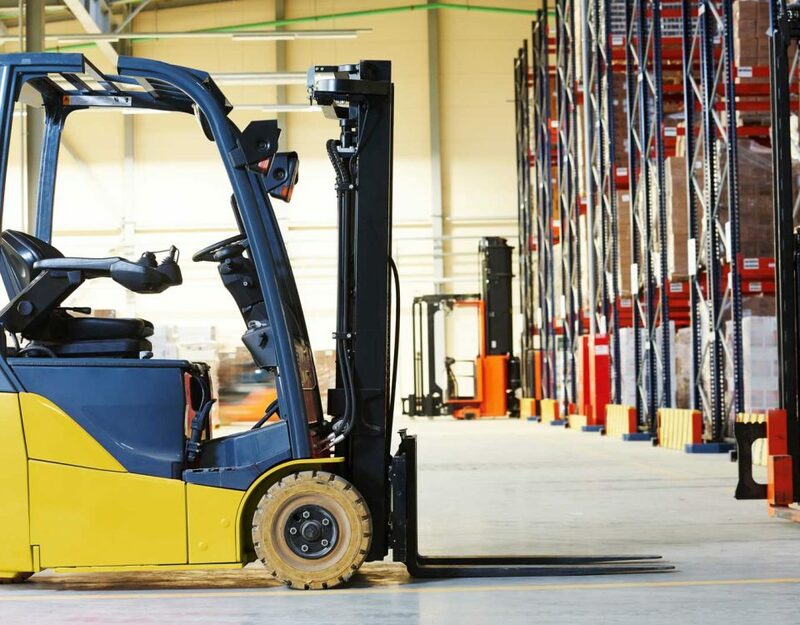 Electric forklift can be an excellent choice for the individual or small business concerned about the noise, exhaust, and ongoing expense of a gasoline-powered model, but choosing the right one for you can be daunting. 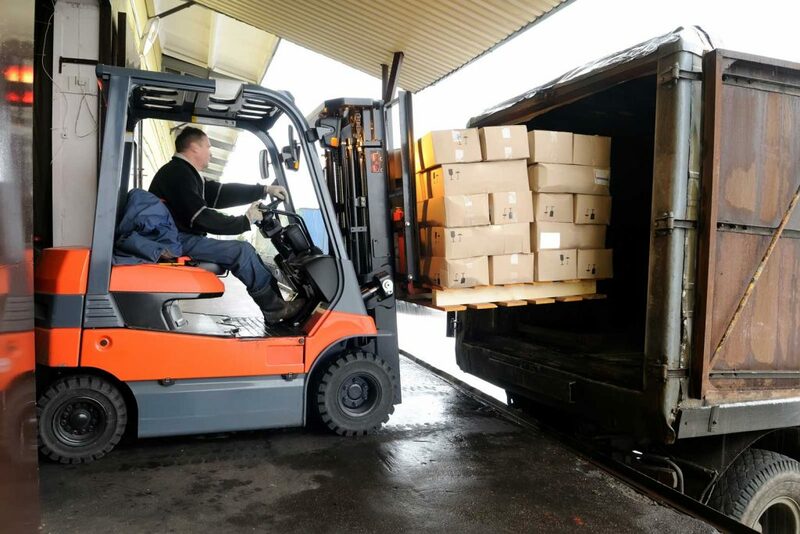 A forklift is a substantial investment, but careful consideration of your needs and circumstances will allow you to select a model that will serve you well for years to come. 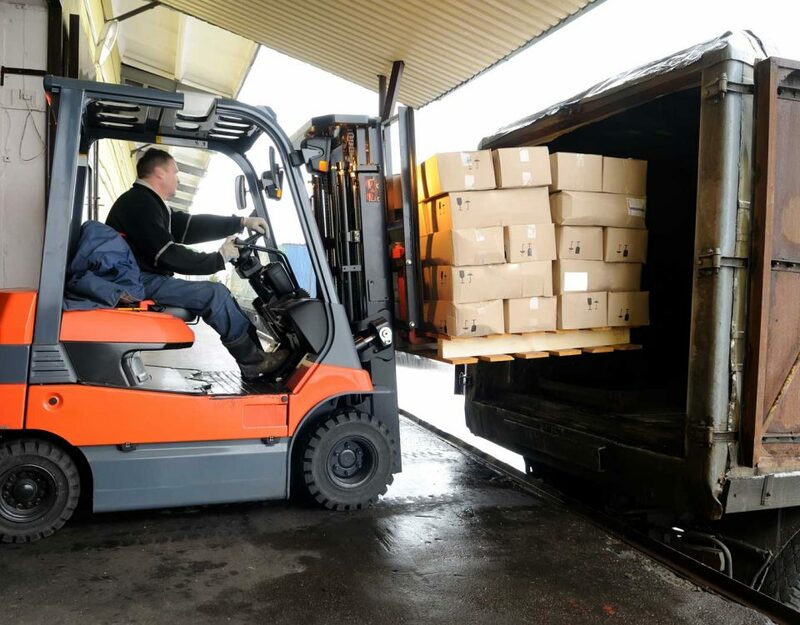 Before making your purchase, consider three main things: the environment the forklift will be operating in, the type and size of workload that the machine will be handling, and what work you expect it to do. Do you expect the machine to work in an indoor or outdoor workspace or a combination of both? The more time it spends outdoors, the more able to cope with weather and dirt it needs to be. How much space will the forklift have to work in? A larger machine might be more powerful, but if you’re trying to operate it in the narrow corridors of a cramped worksite where it can’t maneuver, it’s as good as useless. What surfaces will the machine be operating on? 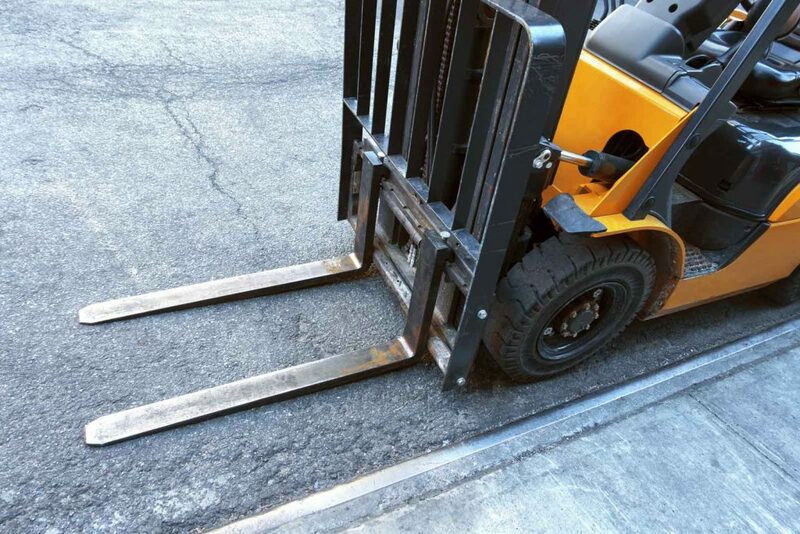 A forklift with tires intended for use on rough concrete can quickly become hazardous if operated on a slick tile floor. The size of the load that the machine will be handling. Consider both the average and maximum weight and physical dimensions of the load that you will be moving. Is the expected workload shaped in such a way that you need special attachments to secure and safely move it? A cylindrical load has different requirements than a simple boxed load. Is the workload dynamic or static? A container of liquid or loose material can shift suddenly and requires different handling than a static load. How high does the load need to be lifted? Again consider both average and maximum requirements. A machine that is expected to routinely lift loads 30 feet high is going to have different features than a machine that’s only expected to lift loads 10 feet. Does the load need to be moved laterally? Moving a load from side to side at a height generally requires specialized features. How often do you expect the forklift to be used? If the machine is going to be in constant use, both reliability and ergonomics become a factor. 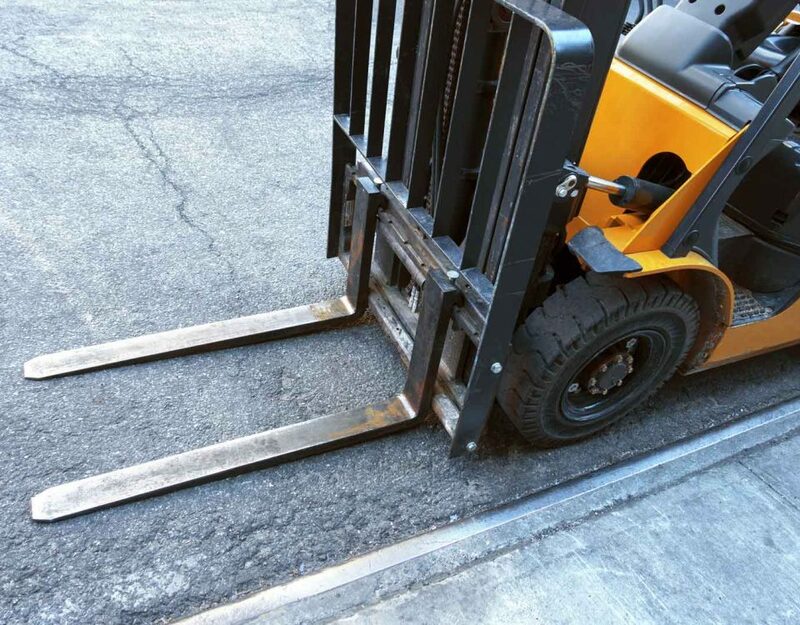 You need to be certain that the forklift will both hold up, and be comfortable and safe to operate for long periods of time. 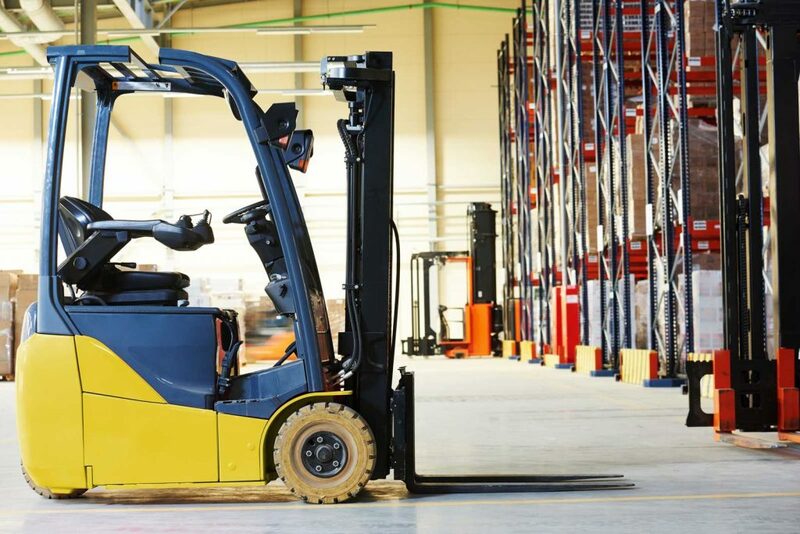 Keeping these considerations in mind, it should be simple to select the right electric forklift for your needs. Do you have any questions or comments about selecting the right forklift for you? Comment below and drop us a line!